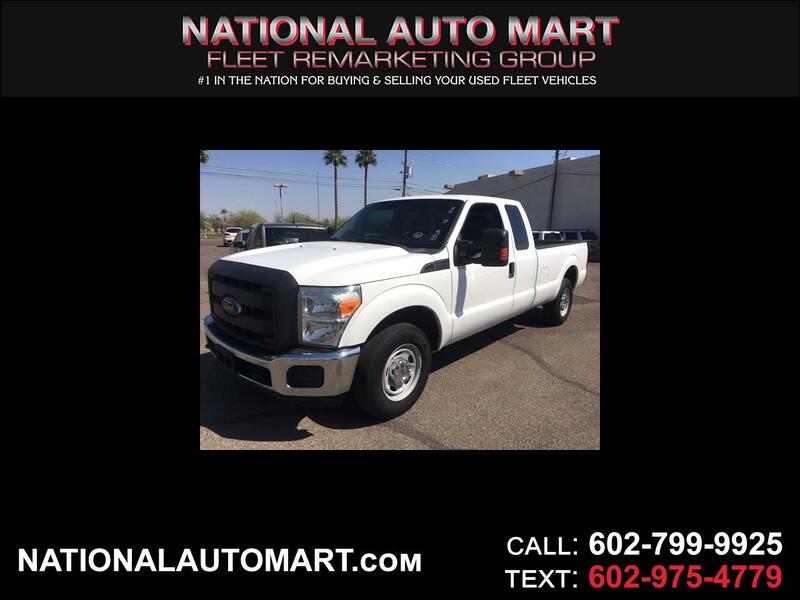 -National Auto Mart has been the leader in Arizona since 1980 providing used One Owner Off Lease Commercial Trucks, Cargo Vans, Box Trucks and Flat Beds. We carry a large selection of Off Lease Sedans, Mini-Vans and small SUV's. Our inventory is changing daily, so call us if you don't see the vehicle you need. We are a local family owned business here supporting both small and large companies. We have been told we have the best FREE popcorn in town, so please come by for a bag. We are located a mile West of I-17 just North of I-10 on the South side of McDowell Rd. We have many affiliations with local companies and organizations and are a proud supporter of local community. *Buyer Protection included on many vehicles *Extended Warranties available on most vehicles *Financing available-call for details We are open Mon-Fri 8-5 and Saturday by appointment only. Please give us a call today...you will be happy with the Selection, Low Prices and "NO HASSLE" buying experience. Are you looking to TRADE a vehicle, please let us give you a trade value. All prices are subject to change. Vehicles advertised are subject to prior sale. Message: Thought you might be interested in this 2013 Ford F350. Used commercial off lease trucks, vans, utilities, box trucks, and flatbeds. Many vehicles come with a BG Pre-owned Vehicle Protection Package good for 6-Months or 6,000 Miles. Please see specific vehicle ad for which vehicles are covered. Most vehicles we sell may be eligible for an extended warranty. We offer several buyer warranty options, plus factory warranty transfers to new customer if vehicle is still within factory warranty guidelines. Please ask your sales associate for details.